Congress Manifesto 2019 vouches for an elected Mayor for five years, reflecting the American Presidential form of government. While this is just a beginning, other political parties may soon follow the lead hoping to accommodate hyper-local leadership. Does it mean, we are moving surreptitiously towards a presidential form of government? Has India changed so much that we have to embrace the merits of presidential form discarded by the makers of our Constitution in 1949, now in 2019, almost 70 years after? Amid allegations and counter-allegations of distorting the spirit of the Constitution, destructing its framework or diluting its institutions, both the national parties -- Congress and Bharatiya Janata Party -- stand to scrutiny. During the debates on parliamentary versus presidential form of government, Prof. K.T. Shah moved the 40-A clause during the Constituent Assembly debates to keep the executive, legislature and judiciary separate as reflected in a Presidential form that is in vogue in the United States of America. Leaving aside the aspect of executive being drawn from the ranks of legislature, he centred his argument on keeping the judiciary truly separate, lest it would lead to "undue influence, of misleading, of misdirecting and mis-influencing those who are appointed to interpret the Constitution, those who are appointed to be guardians of Civil Liberties, those who have to administer justice." precisely predicted by KT Shah. Indian Judiciary had been under attacks several times in the past, from the pre-Emergency debacle over the 1975 Allahabad High Court verdict on PM Indira Gandhi to recent 2018 'vox justicia' when four top Supreme Court judges had hit the street outside the Supreme Court clamouring for true freedom. Ironic but in both cases, the executive became top-driven with a single face -- Indira Gandhi then and Narendra Modi now. 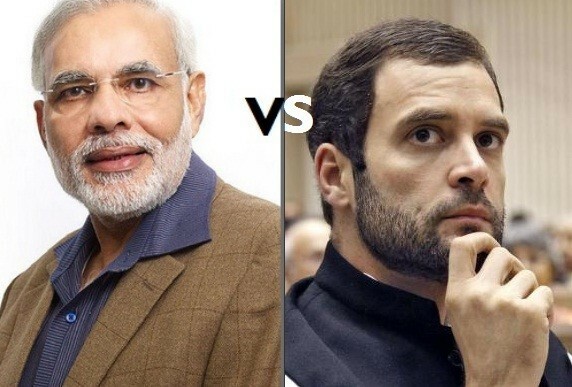 With Modi emerging as the single face of BJP and Rahul Gandhi of Congress, the parliamentary elections have become more presidential form in spirit now. Other regional parties and leaders are not averse to join one of them, if circumstances demand on May 23, 2019. The past experiments with the third front governments of Choudhary Charan Singh, VP Singh, Deve Gowda, Chandrasekhar and IK Gujral -- have all either failed or short-lived. The Congress manifesto 2019 has put out the idea of as an elected Mayor for five years in cities and surely, this will take away bigger share from the state leadership in cities. If this experiment succeeds, then people like Shashi Tharoor who are in favour of a Presidential form, may further explore its viability in many forms. Eventually, the separation of executive from the legislature may gain currency. As the presidential form envisages total separation of powers between the three organs of the government -- executive, judiciary and legislature -- judiciary has to emerge more independent and going by last year's surprise clamour for freedom, this may gain strength soon. 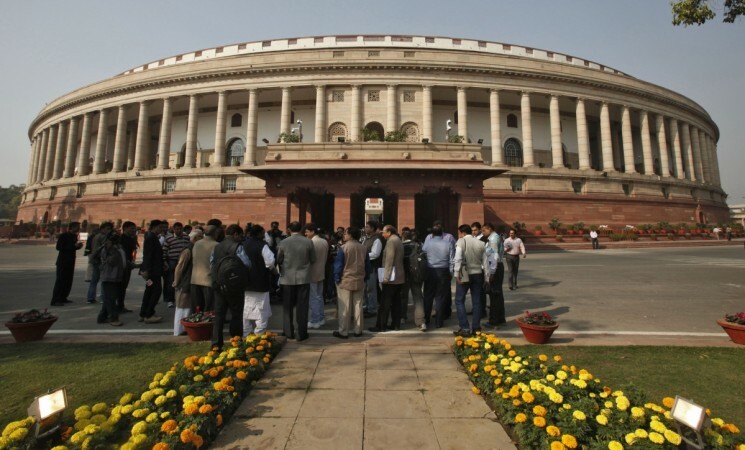 If BJP and Congress are moving towards centralization of leadership, then national party leaders may prefer a presidential form, bereft of MPs in the South Block. Hence, India under two national parties (Congress vs BJP), two national alliances or fronts (UPA vs NDA), two leaders (Rahul Gandhi vs Narendra Modi), is not far away from witnessing a straight fight for the next ruler in a presidential form of government.